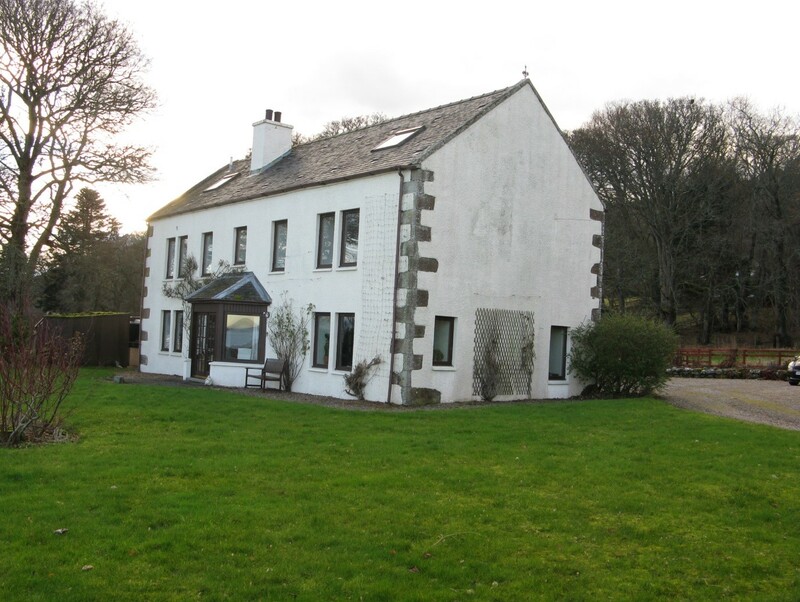 The Society of Retreat Conductors is very pleased to be involved in working with the Trustees of the Coach House Kilmuir Retreat House in the development of the work done in that beautiful location. 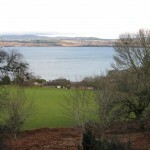 As the images show, the Coach House (for such it once was) stands just above the Moray Firth with wide ever-changing views southwards towards the Cairngorm Mountains. Kilmuir is a small fishing village lying at the end of a lane, and the Coach House lies about half a mile short of the village. There is therefore very little traffic or other noise to disturb the peace and quietness of the place. 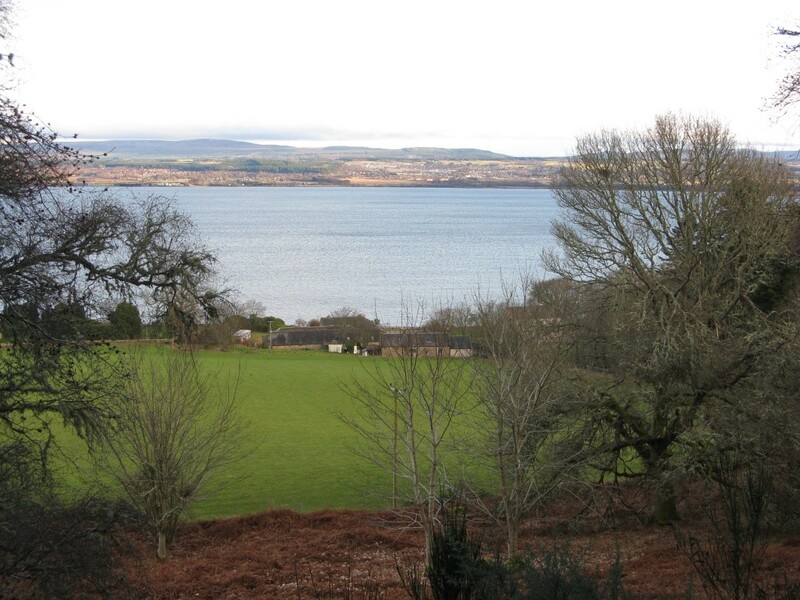 It is difficult to believe that it lies only 7 miles north- east of Inverness, with its excellent air, road and rail connections. The inspiration to create a small retreat house in the then ruined Coach House was realised by the late Ursula Burton and Joyce Ferne in 1992. 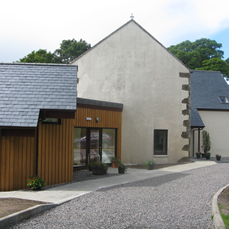 The late Gerry Hughes SJ was a keen supporter of the venture, which aimed to provide a place of spiritual nourishment in a part of Scotland not well provided with such retreat houses. 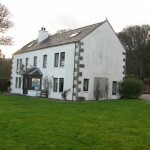 The provision of retreat houses in Scotland has dwindled greatly since that time, and so SRC responded warmly to an appeal from the Coach House Kilmuir Trustees to help them first to buy the property from the owners, and secondly to extend it and improve its facilities with people with disabilities particularly in mind. 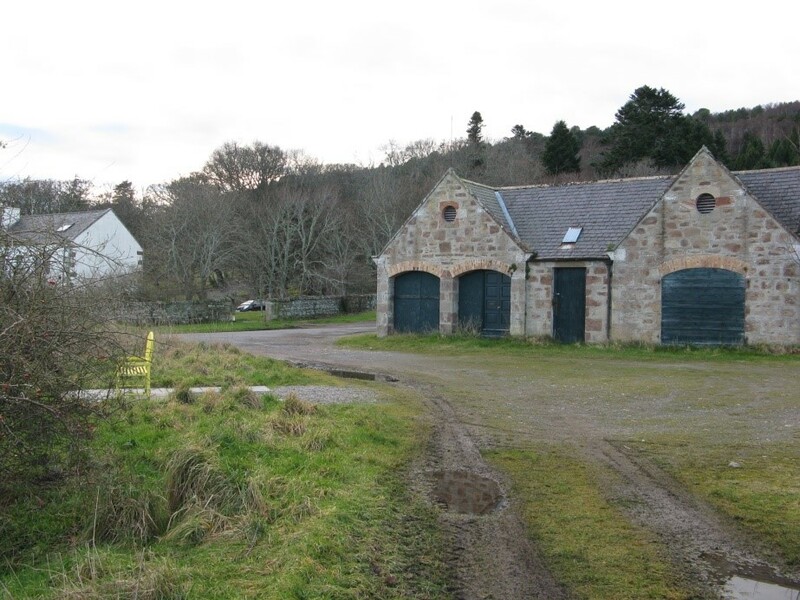 In December 2015, the work of extension and refurbishment began after much planning – SRC has two Trustees on the Board of Trustees of the Coach House Kilmuir Trust. The property is now in joint ownership. There will be seven bedrooms instead of five, a staff flat, an improved kitchen and an extension to be called The Sanctuary and intended to be a place of prayer looking over the Moray Firth in all its ever-changing colour and moods. It is hoped that the work will be completed by the end of June 2016, and that the house will be open to received pilgrims from then on. The Reverend Ruth Flockhart will be running the house and planning the programme of retreats of various kinds –group, individual, of short and longer duration – weekend, midweek and 30 day retreats.Please see the Coach House website for details . There is an abundance of wildlife, and immediately inland there are hills to roam on and wooded walks. The images show first the wonderful view, secondly the buildings incorporated in the property, and thirdly the Coach House as it was. 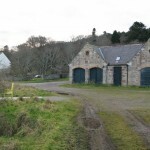 The old stone building in the second image is what is called in Scotland the Steading – a barn. It is large, and when, as we hope, money is available, this building could and will be refurbished to provide more accommodation and meeting rooms for outside groups to use without disturbing retreatants staying in the house. We pray that the refurbished Coach House will be blessed in the future as the smaller house has been in the past – a place of blessing and encouragement to many. Refurbishment complete – here are some photos of the revitalised Coach House – what a transformation!